Education is the stepping stone to achievement in life. 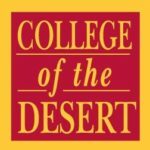 College of the Desert is the gem of the Coachella Valley, providing educational opportunities for our residents. 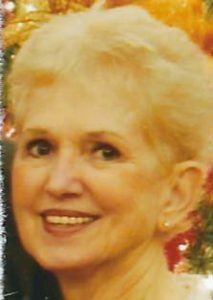 During my career I have worked at Marist College, a small private college in New York, and Dutchess Community College of the State University of New York. Prior to moving to California I worked for Astor Services for Children and Families, an organization that had a three times designated Blue Ribbon school. I had the opportunity to work in the Office of Instruction at College of the Desert for several years. Now that I am retired I would like to contribute and give back.